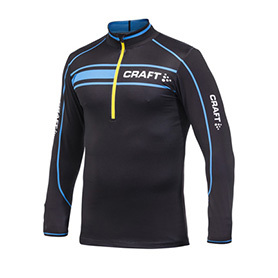 CRAFT Performance Racing Suit - Nice heavy weight lycra at an affordable price. Black with white accent! 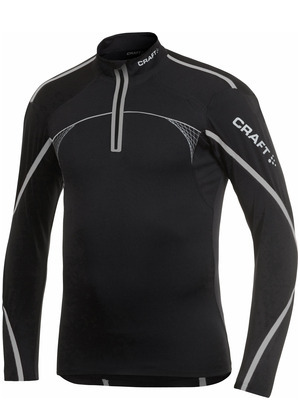 Also available as pants or shirt as a seperate item! Small, Medium, Large, and Extra Large available in Black with white accent or Black with blue & yellow accent (strike medium & large only).